VMWP lead the design for the renovation of 179 units at Rotary Plaza Apartments, a unique two building complex, constructed of precast concrete panels in the early 1970s. The project includes complete renovation of the unit interiors, circulation areas and common spaces. 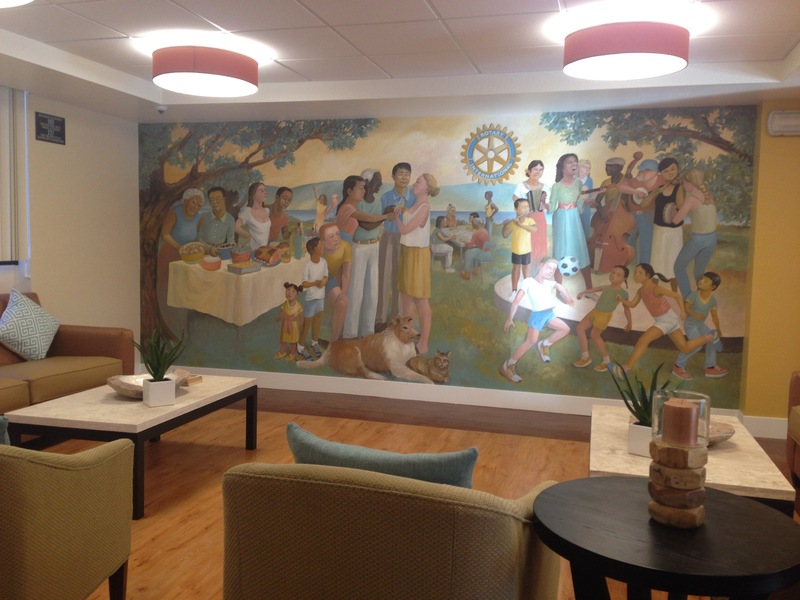 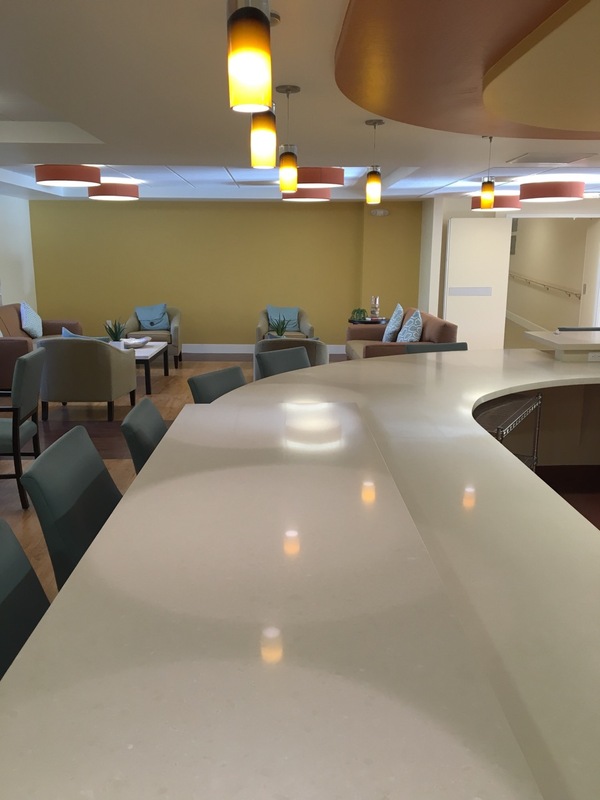 The existing dining hall and commercial kitchen were transformed into lounge areas and a cafe for the residents. In order to bring the existing structures up to the current seismic requirements, a unique approach was employed using a fiber reinforced polymer system. 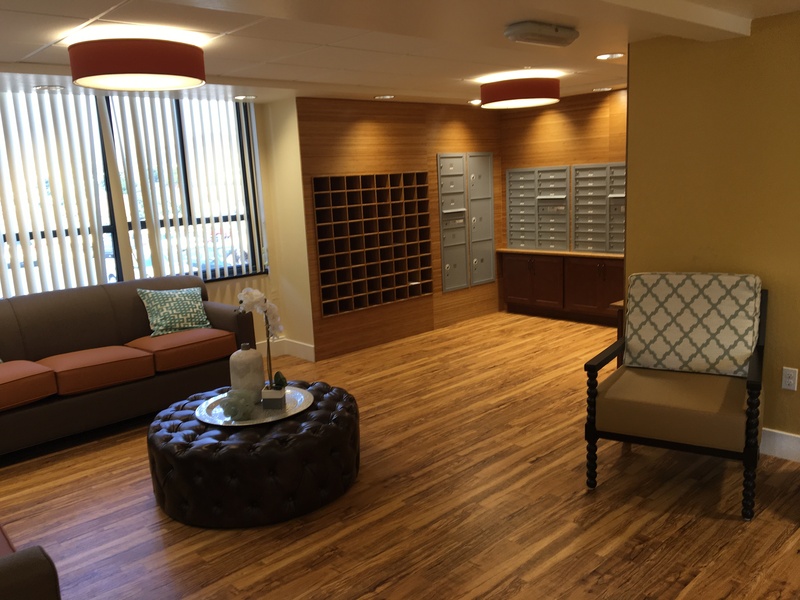 The project also included water efficient landscaping, increased number of gardening planters, and other site improvements. 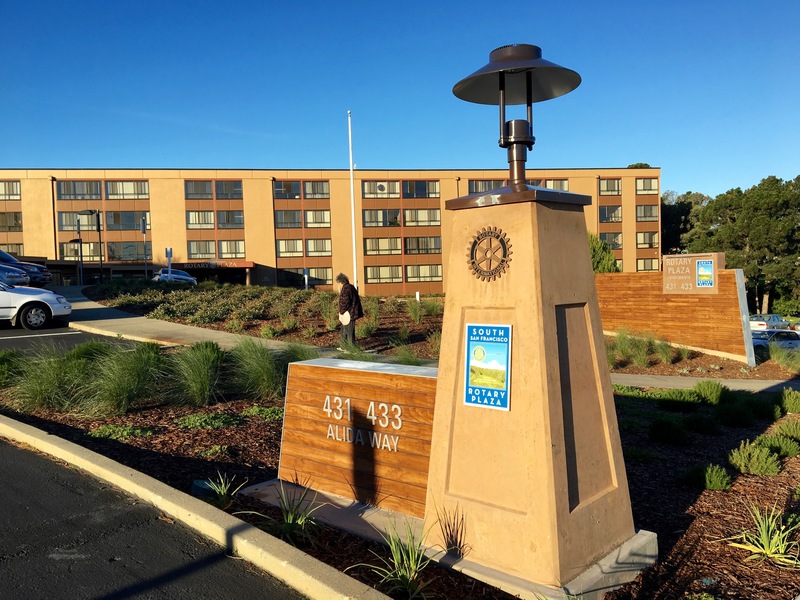 The design team worked closely the Rotary Board of South San Francisco, the ABHOW facilities Team and the General Contractor to develop a program strategy to providing alternative development approaches to fit the client’s priorities. 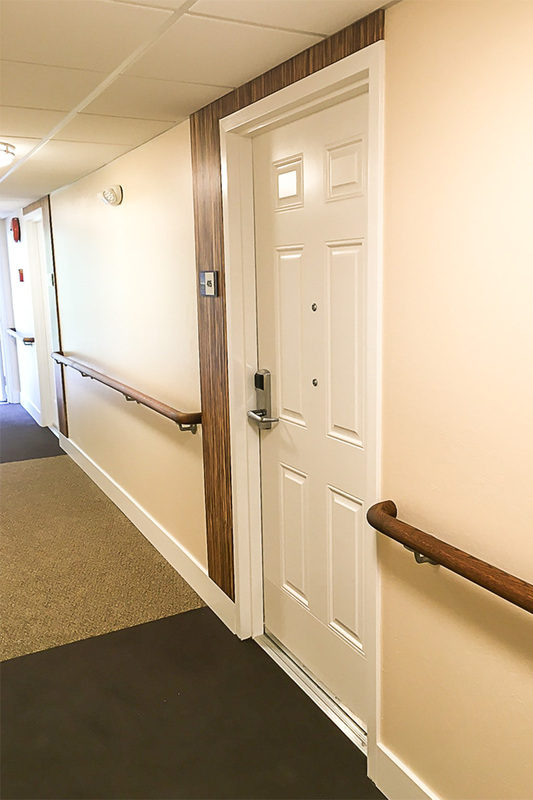 The construction documents were developed to reflect a number of alternates, allowing for flexible budgeting and renovation scope adjustments for all aspects of the project. 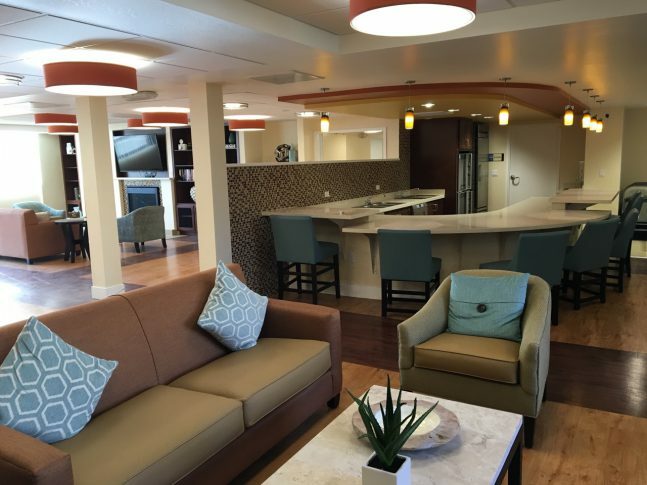 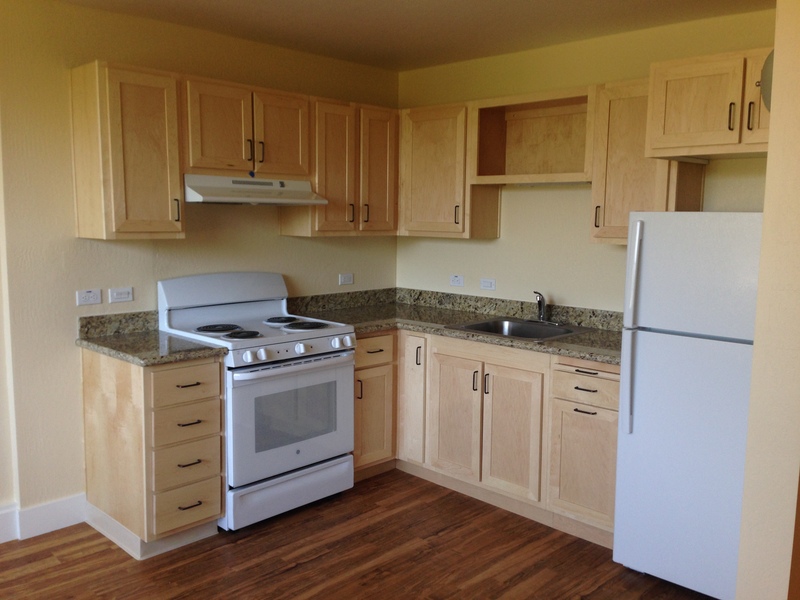 The project phasing and construction sequencing was closely coordinated with the property management team focusing on temporary onsite residents relocation and minimizing cost and tenant disruption.